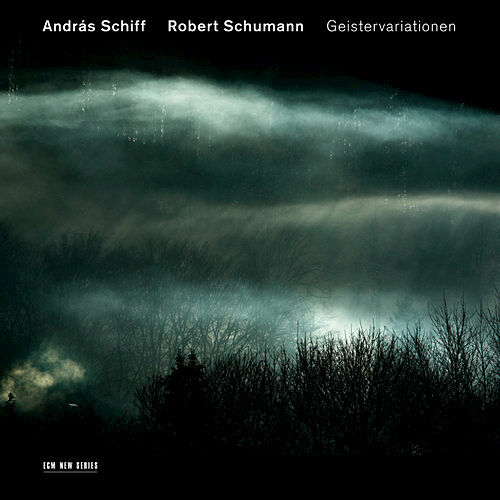 The infrequently performed "Geistervariationen," or "Ghost Variations," were completed by Robert Schuman in 1854, during a particularly troubled point in his mental collapse when he first attempted suicide (he would die two years later, allegedly from syphilis). 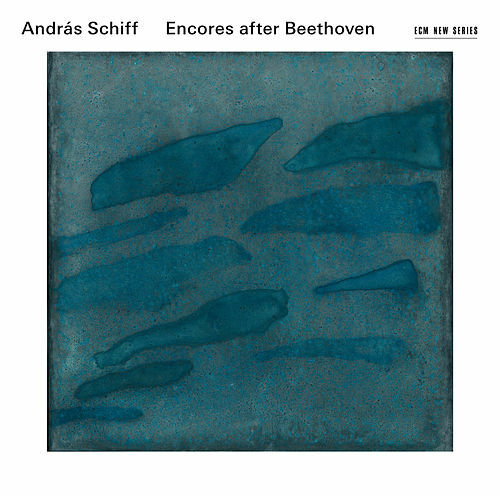 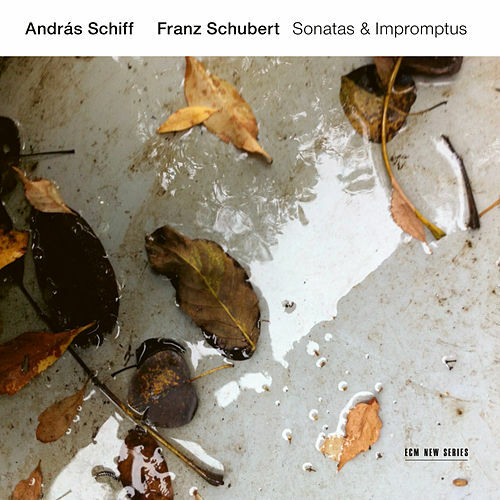 Pianist András Schiff, long an advocate of Schumann, brings an appropriately hallucinatory frailty to much of the music. 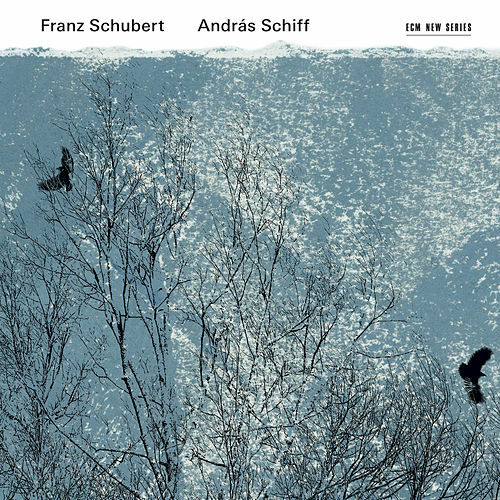 Schiff's recording also succeeds due to his careful research of original scores, including the performance of an alternate ending to "Fantasie C-Dur" the pianist discovered in a Budapest library in the 1970s.